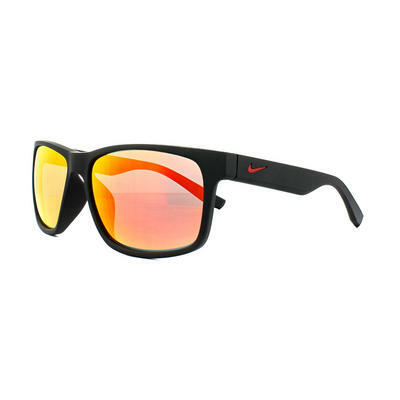 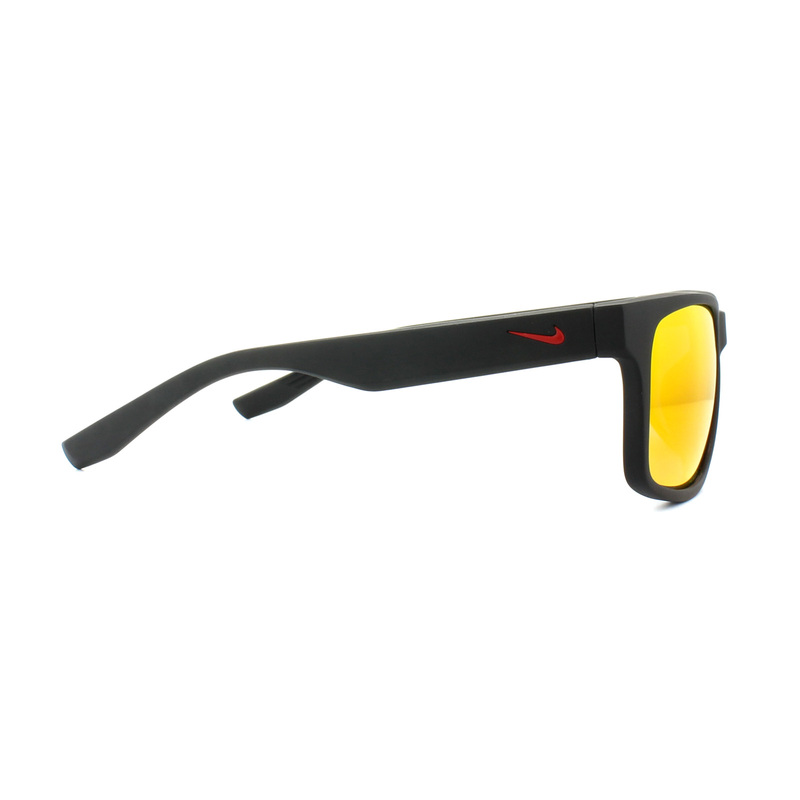 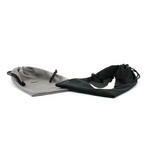 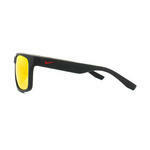 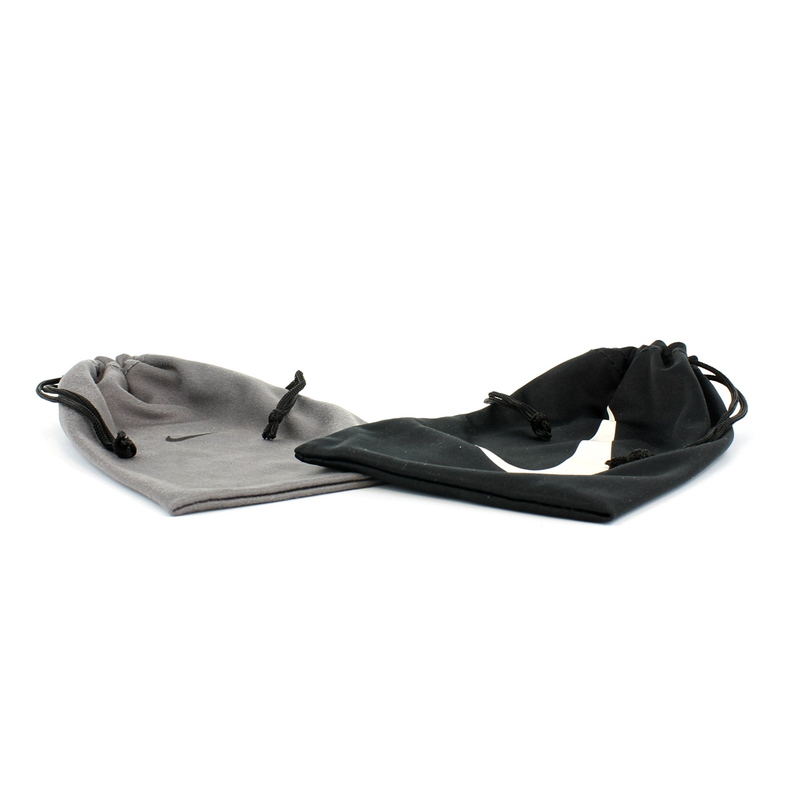 Nike sunglasses are supplied with a Nike microfibre soft bag and Nike information booklet. 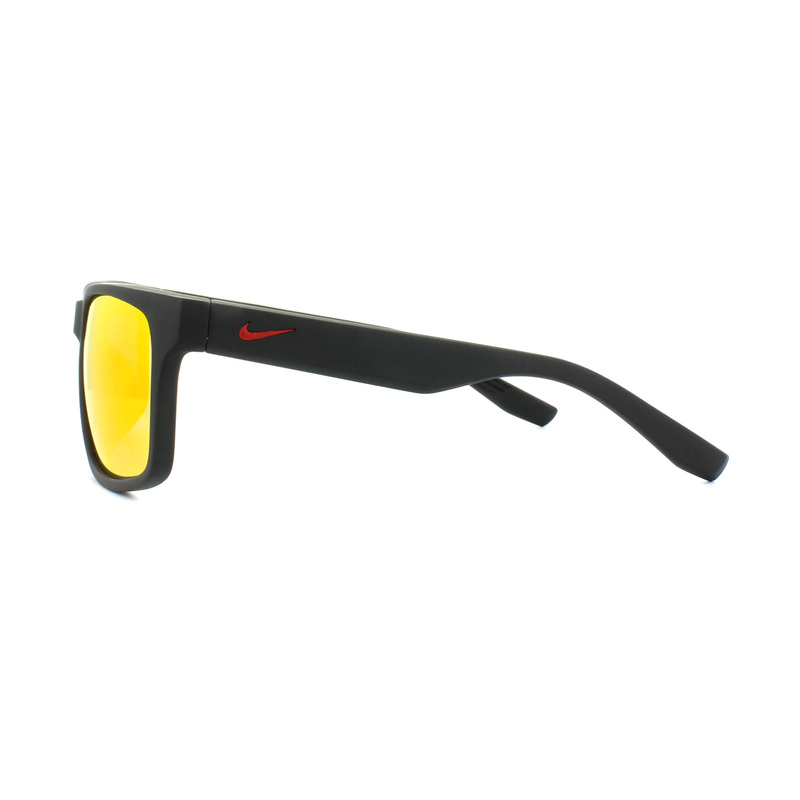 Nike Cruiser R EV0835 Sunglasses are a cool rectangular wrapped style with that instantly recognisable Nike swoosh on the temples. 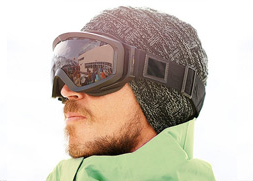 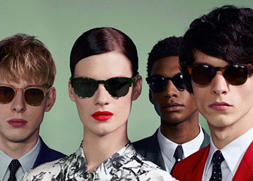 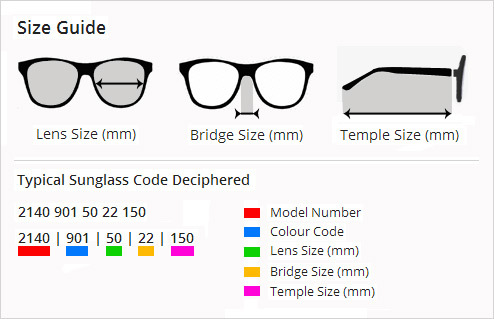 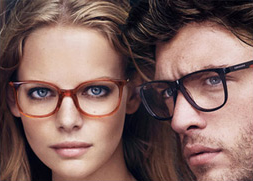 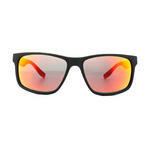 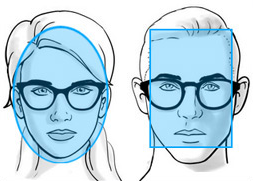 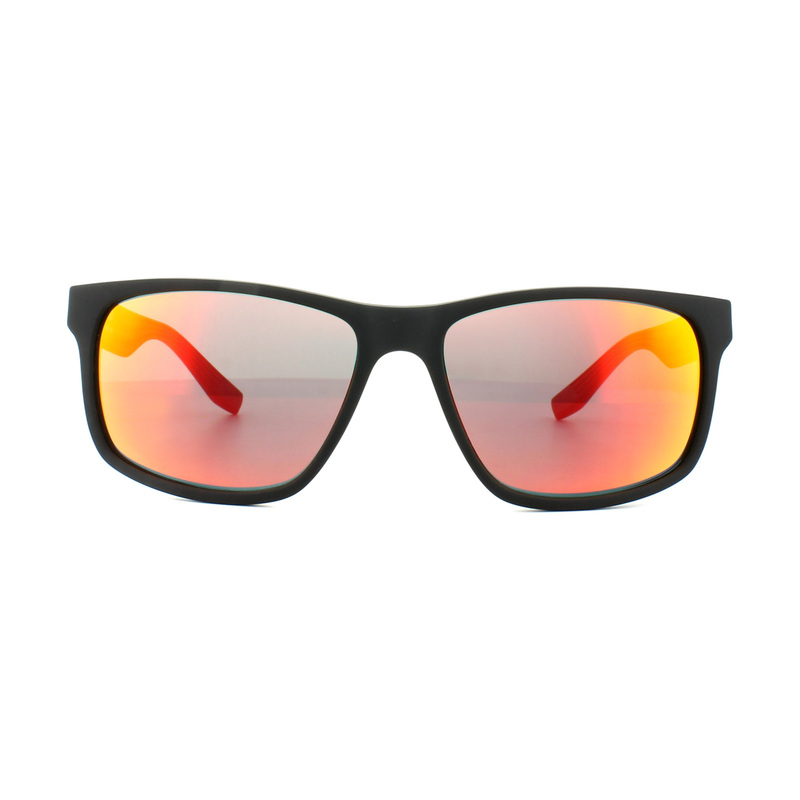 Bright colours and mirror lenses give a modern sporty stylish look.